Great promotions attract prospects, but they’re less likely to buy without optimized landing pages and value propositions. To drive revenue, your team needs proven, actionable knowledge. The methodology that is a core component of our corporate training has been taught at the University of Florida and Cambridge. Do you know precisely why prospects should buy from you instead of the competition? If we asked everyone on your team, would they give the identical answer? 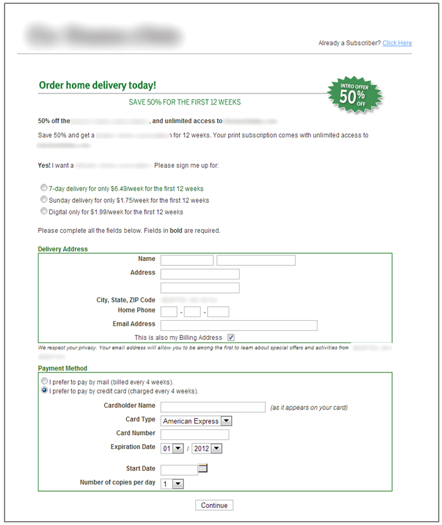 Do online conversions come easily for your team? 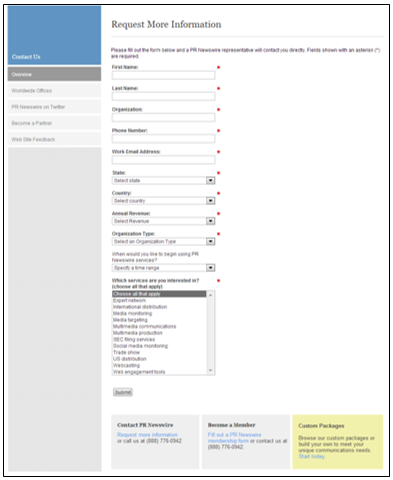 Can you identify where prospects could be dropping out of your online sales process? Do you know what to do about it? 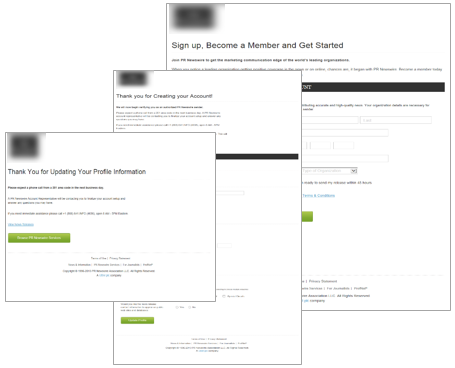 If you can't answer these questions with a resounding "yes," you're losing conversions and revenue. 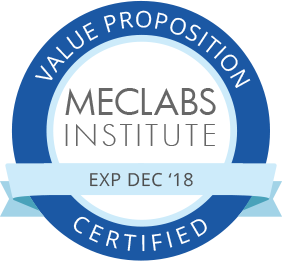 Change this fast by bringing your team the MECLABS Institute Certified Value Proposition Development, Website Optimization, and Online Testing courses. Customized to your needs and presented in person for an optimal learning experience, this is the only training based on more than a quarter century of research that leverages insights gained from 20,000 sales paths and 1 billion email sends. It’s why MECLABS Institute programs have been a critical component of a graduate program curriculum at the University of Florida and repeatedly presented at Cambridge University. You have likely seen this knowledge published in case studies, benchmark reports and training by our subsidiary organizations, MarketingSherpa and MarketingExperiments. 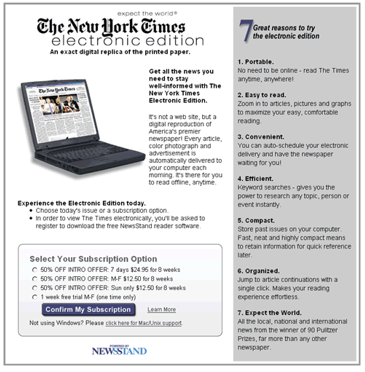 It has also been published in publications such as The Wall Street Journal and AdWeek. Classes range from 10 to 250 students. Your team will graduate certified in the methodology of customer response, conversion and messaging optimization through interactive, hands-on education. 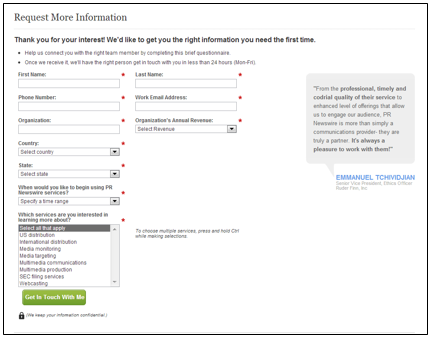 Instructors will guide your team through applying key marketing principles to your own pages and emails. In just two days, your team will have the tools to take precisely the right action to continuously improve online conversions. Here’s a sample of major conversion lifts our training has achieved. 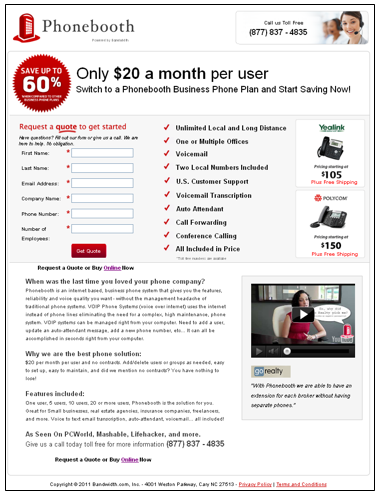 Your competitors may be doing a better job of communicating value and taking business away from you. 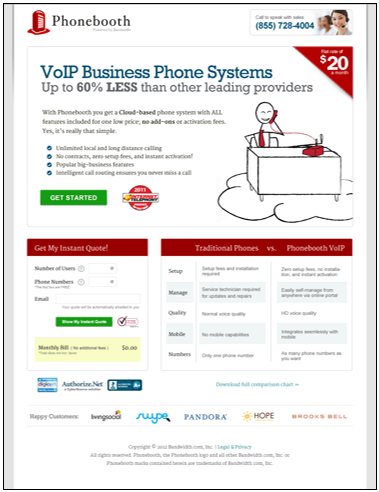 A strong value proposition seals the holes in your sales funnel. 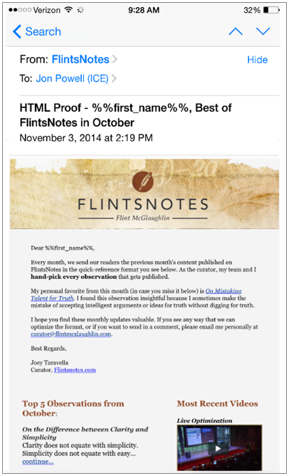 Find out what a value proposition is and isn't. The curriculum is based on extensive research into more than 1,100 academic articles by the best minds on the subject including Michael Lanning, Rosser Reeves, David Ogilvy and others. What determines the force of a value proposition? Learn how to measure and adjust the four factors that make or break a value proposition. How are value propositions crafted? 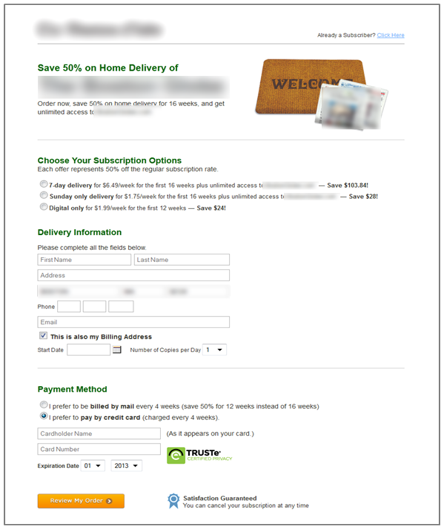 Craft an effective value proposition through an easy-to-follow, step-by-step process. How should value propositions be applied? Discover how to leverage everything you've learned to start driving results fast. In two minutes, find out why the sales funnel is inverted and how that affects you. 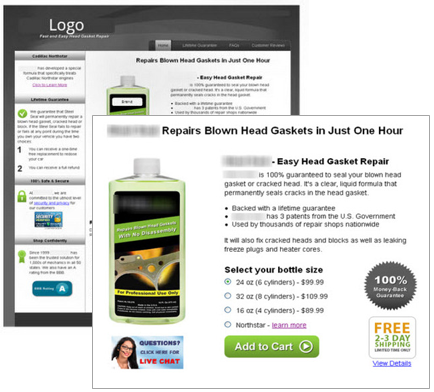 While successful ad campaigns generate web traffic, most companies leak revenue due to inefficient landing pages. When prospects respond to an offer online, they go to your website and they convert when they do what you want them to do on that page. If your site doesn't convert visitors, then you're wasting time, energy and money with every promotional effort. 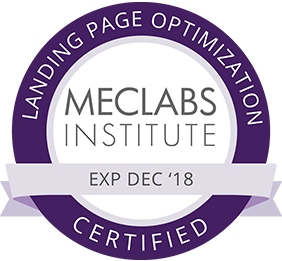 We'll teach you the MECLABS Institute proprietary, scientific methodology to develop and optimize every element of your marketing and sales funnel for maximum financial performance. This methodology can be applied to every area of your digital strategy, from ecommerce and B2B landing pages to paid search campaigns and long-term, complex sales processes. This is the same methodology that is being taught in graduate programs at the world’s leading universities. 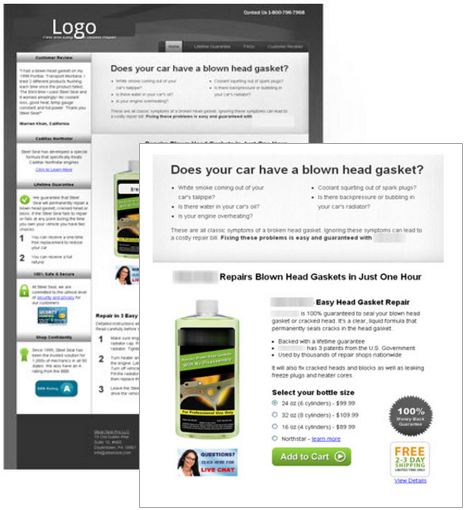 Identify and express a value proposition that drives real results. 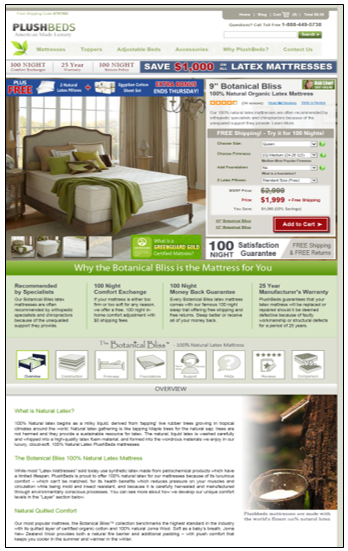 Pinpoint and remove landing page elements that decrease conversion. Use incentives to drive maximum response. Anticipate and respond to customer concerns that keep them from moving forward. 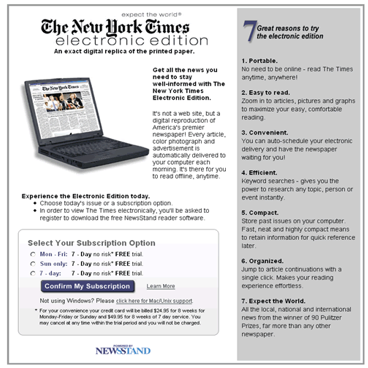 Find out how The Boston Globe increased subscriptions by 24%. The web has become far more than merely another marketing channel — it’s the heart of your entire business ecosystem. The Web is the only tool that allows your team to peer deeply into the minds of consumers while they make a purchasing decision. By using the Web for this purpose, you’ll be able to answer the fundamental question of why customers say, "Yes, I will take the next step in the sales process." The answer is the only way to produce long-term sustainable results. Learn the role of testing within marketing and the MECLABS Institute testing methodology for identifying the most important elements to test. Learn the six-step process for identifying the test with the greatest potential ROI. Learn the four main philosophical categories of all analytics and how to correctly set up metrics. Learn more about the four main online testing validity threats: extraneous factors, instrumentation errors, sample distortion and statistical significance. Learn how to measure the financial impact of a test, how to turn test data into customer insight and what to test next. 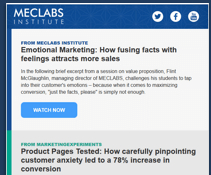 Peter Doucette, Vice President, Consumer Sales & Marketing, Boston Globe, explains how the MECLABS methodology is driving millions of dollars in incremental revenue. McGlaughlin is also the author of "The Marketer as a Philosopher: 40 Brief Reflections on the Power of Your Value Proposition." The book unveils a new way to look at marketing through the philosophical lens. McGlaughlin also serves as the Director of Enterprise Research at the Transforming Business Institute, University of Cambridge (UK), as the former Chairman of the Board of Governors for St. Stephen's University and as a former Trustee for Westminster Theological Centre. He originally studied philosophy and theology at University of London's Specialist Jesuit College. Austin McCraw, Senior Director of Content Production, MECLABS Institute, has been a key decision maker in clearly and creatively bringing the institute's research and discoveries to audiences nationwide. He is expert at imparting knowledge so that marketers can use it to create greater success for themselves and their organizations. Prior to joining MECLABS, Austin was promotions director for a PBS affiliate in Gainesville where he was in charge of publicizing local and national programming. He has a bachelor's from the University of Florida's College of Journalism and Communications. Matthew Klein is a Partnership Director in MECLABS Institute's Services organization. He has led more than 30 research projects for a wide variety of organizations, from Fortune 500 companies to startups, providing strategic guidance on value proposition, branding, optimization, marketing technology and more. Matthew joined MECLABS in 2011 as an executive apprentice under CEO Dr. Flint McGlaughlin. He’s since leveraged that executive exposure and expertise in MECLABS Institute's methodology to lead numerous unorthodox research projects as well. These have included the optimization of retail boxes, conception of new digital products and creation of new business processes. Prior to joining MECLABS, Matthew completed a global master’s program, studying international business management and intercultural communications in Germany, Poland, China and the United States. He has an MBA from the University of North Florida, an MA from the University of Warsaw in Poland and Fachhochschule Köln in Germany, and a BA from James Madison University. The training, certifications and new set of eyes MECLABS gave me has resulted in over 8 figures for my clients. I am continually referred to as the authority in my market. If I had to start over and learn from one resource alone, it would be MECLABS without a doubt. This training was developed over 20+ years with 1000s of real-world experimentation and testing in the sales and marketing field. This training represents over 160,000 hours of research distilled into an eight-hour course. What makes these trainers qualified? Together this team of trainers represents more than a century of marketing and sales experience. In the end, however, we believe is no such thing as an expert marketer, there are only experienced marketers and expert testers. What does the training provide me? 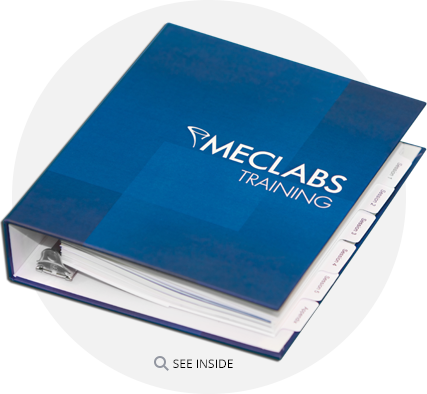 At the end of this course, you will receive a MECLABS Certification in one of our three onsite courses. While we can't guarantee results, we have found that many of our previous students have gone back into their organizations and generated significant wins by applying the methods and practices you'll find in our courses. 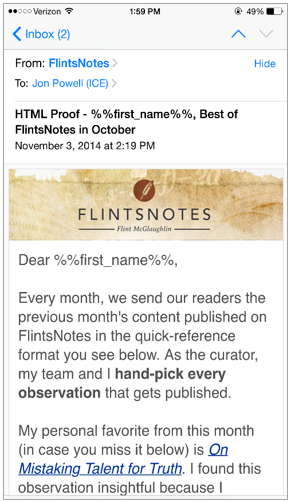 Fill–in-the-blank and audience notes sections are provided for maximum recall and easy access to your notes. 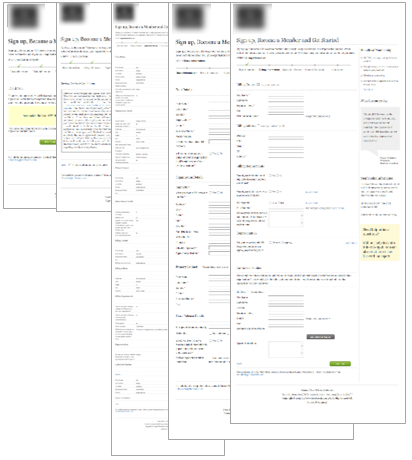 Page templates based on a meta-analysis of all MECLABS experiments provided that give element-by-element synopsis of what a potentially high-converting page looks like. 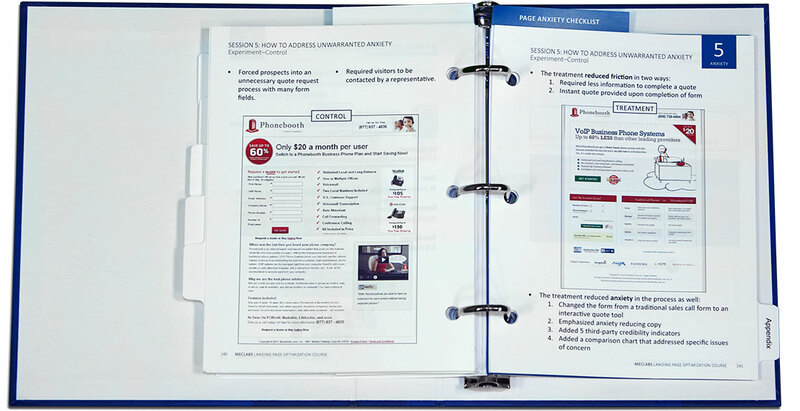 Each page is clearly referenced in the presentation material so you can follow along and take notes with the speaker. Clearly printed case study collateral so you don't have to squint to see all the details in a particular piece of collateral. Several checklists provided after complex concepts so you can immediately apply what you've learned in an action plan. 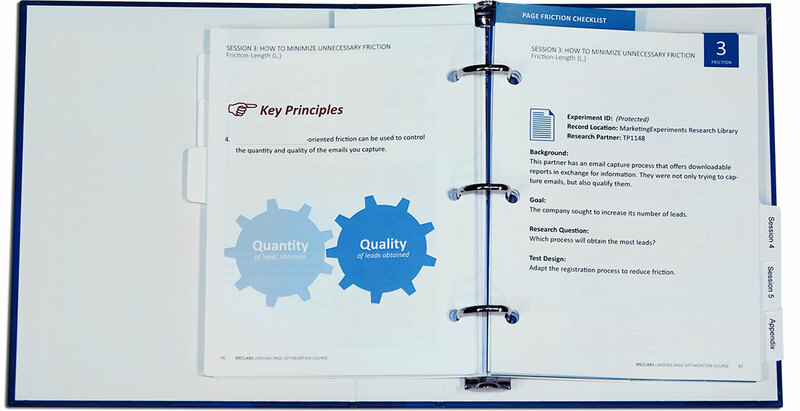 Tabbed sections clearly indicate the sessions of the course so you can easily flip to the proper place you need for quick reference.